Daniel is a Senior Associate with CohnReznick Capital and is based in the New York office. He focuses on financial modeling and due diligence for renewable energy project finance and M&A transactions. 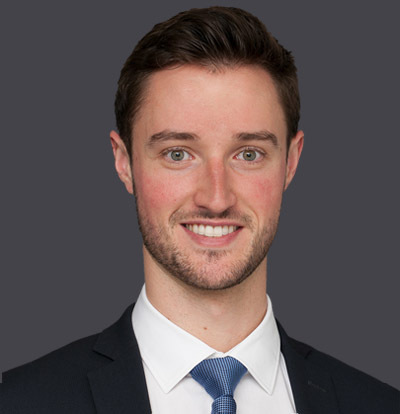 Prior to joining CohnReznick Capital, Daniel was an analyst with Macquarie Capital’s Latin America Infrastructure team in New York where he focused on M&A transactions and analyzing principal investment opportunities in Latin America across various infrastructure asset classes including electricity generation and transmission, transport and midstream gas. Daniel earned a B.S. in Business with a concentration in Economics from New York University’s Stern School of Business. Daniel is fluent in English, Spanish and French and is conversational in Chinese and Portuguese.